There’s something magical about Paris. 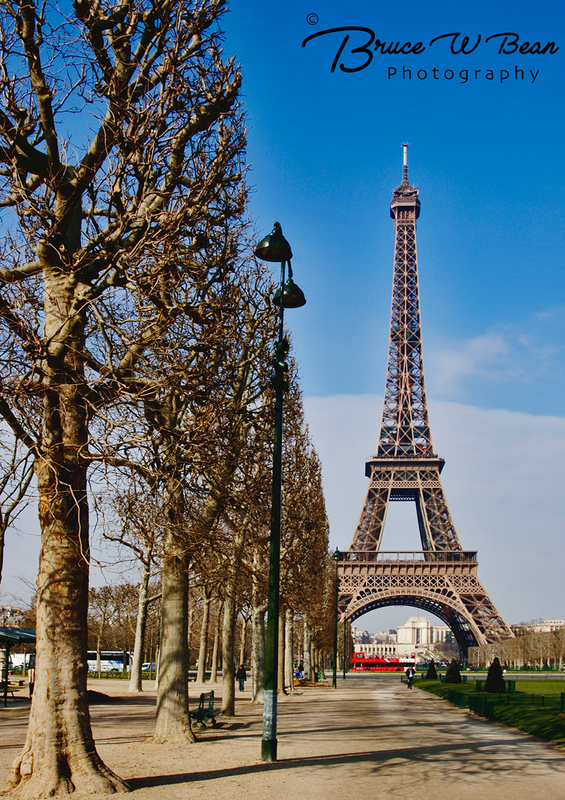 Most people think of Paris as a Spring or Summer destination. 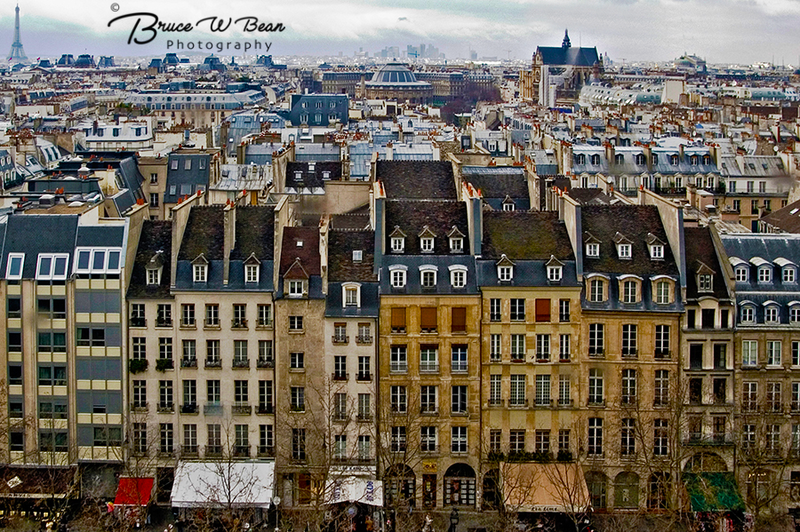 But I have to say – Paris in Winter is a delight! Here are 5 great reasons to visit Paris In Winter. 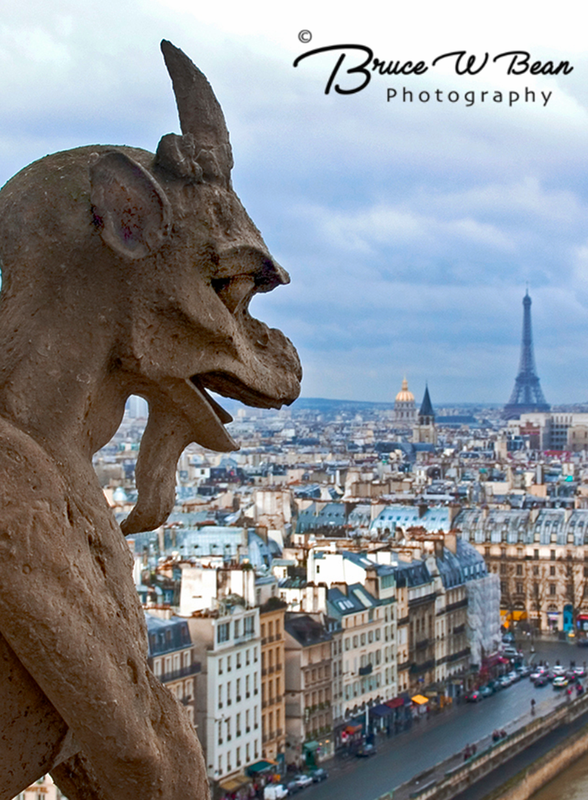 Lower Air Fares – Travel to Paris in Winter is much more affordable. A bit of looking around the internet (Orbitz or Travelocity – Google Flights is my favorite) should reveal many lower, off season fares. Try websites such as Yapta to monitor current fares so that you can lock in your best price when the fare is the lowest. Fewer Crowds – The number oftravelers that visit Paris during the “Peak Travel Season” is staggering. 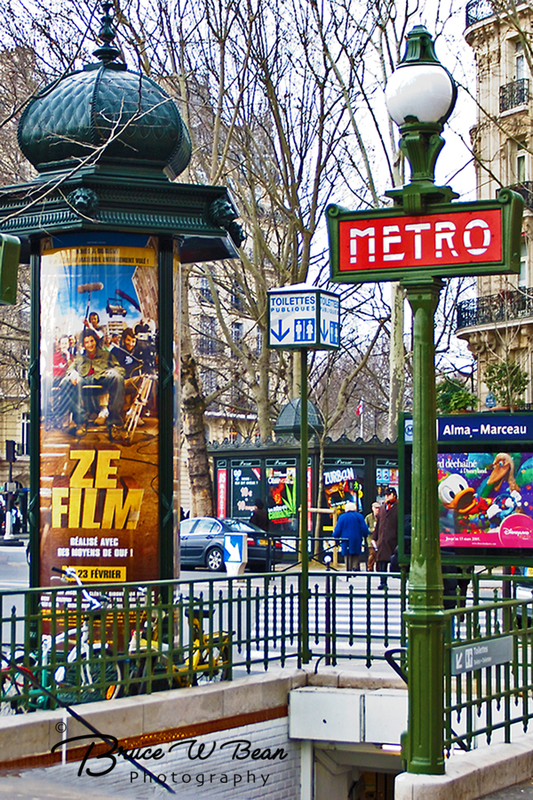 It’s much easier to get around Paris without the crowds – fewer lines at museums and attractions. You can get a good table at that great little restaurant without reservations! Year Round Attractions – Paris is brimming with interesting attractions that are not limited to any particular season. After all, once you are in the Louve it really doesn’t matter if it is January or June (except of course, it is much more crowded in June). If shopping is your thing – well, that too is basically an indoor sport. Lower Hotel Costs – Much like travel costs, your hotel costs are going to be noticably lower when you visit Paris in Winter. And yep – it’s the same room – just less expensive. Actually, there’s even a chance that you can talk the desk clerk into a nice upgrade since room demand is lower in the off season. 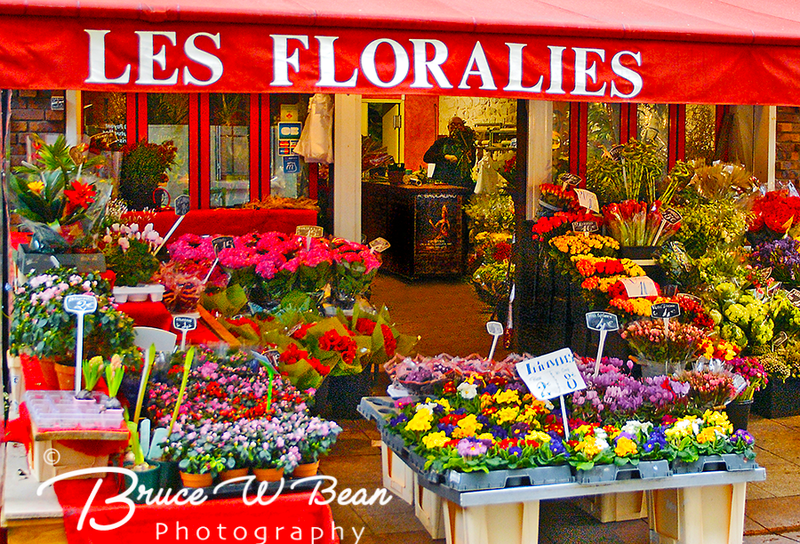 Experience The Variety Of Paris – Winter weather is variable in Paris. Rather than view this as a disadvantage, embrace the variety and the adventure that it offers. The light and experience of Paris changes with the weather – sunny, rainy, wintry, snowy – each offers its own unique quality to the Paris experience. 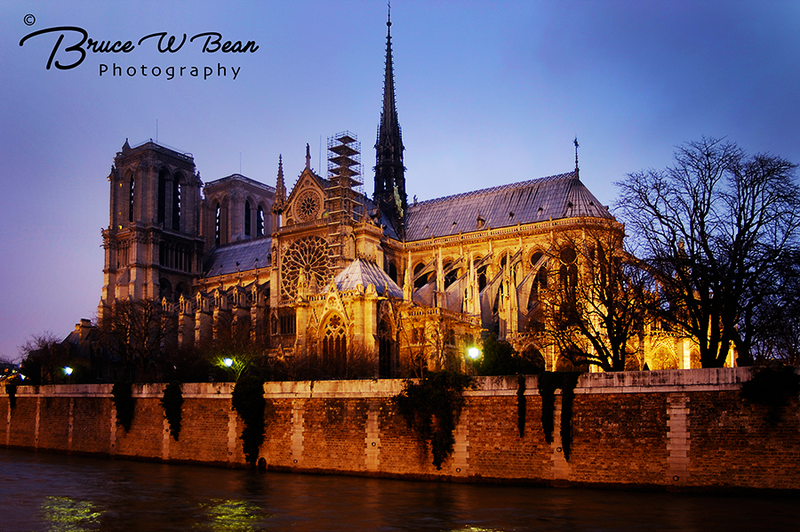 The photos in this article were all taken during a brief week visit to Paris in February. Each day was different and each was a delight. Don’t be limited in your thinking about when to visit Paris. It’s a wonderful city – and that is true year round. 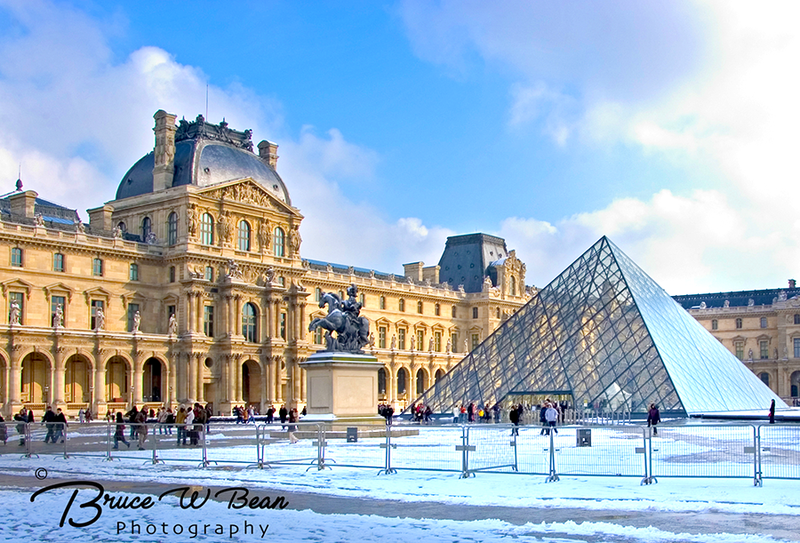 Visit Paris In Winter ………Enjoy The Adventure! 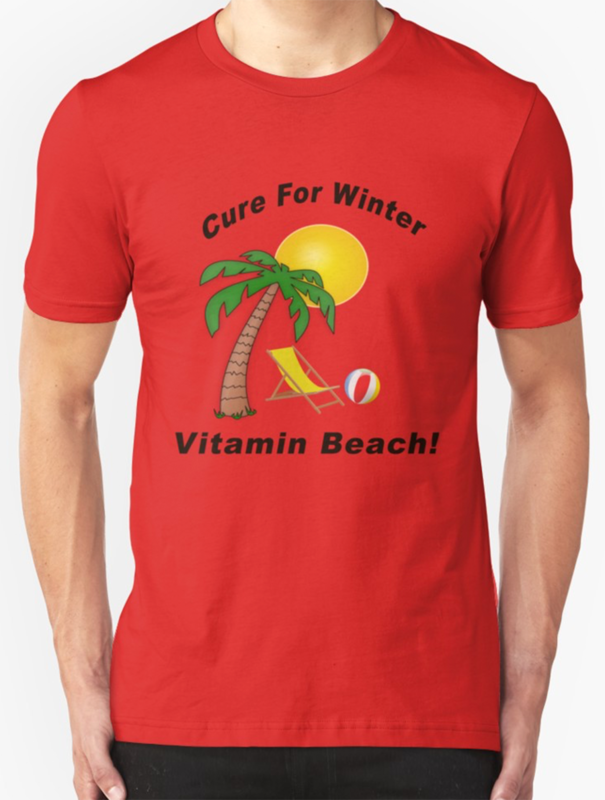 AND IF YOU ARE TIRED OF WINTER – HERE’S THE CURE!